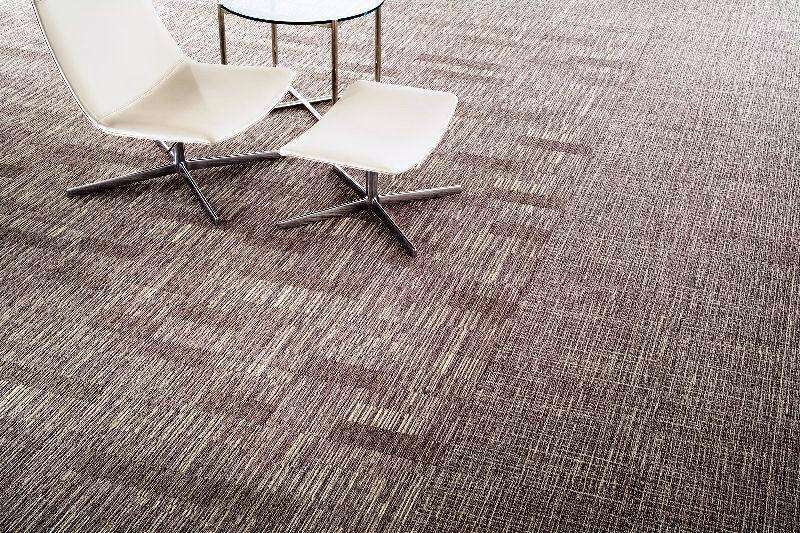 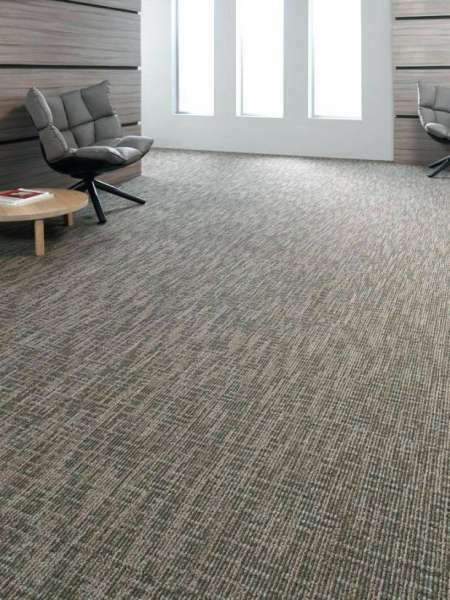 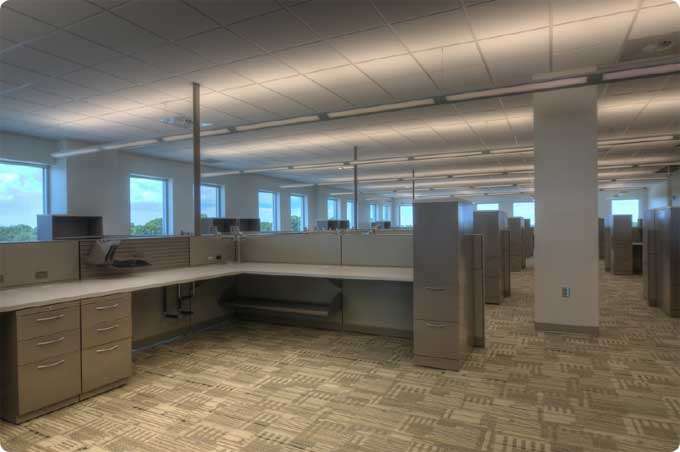 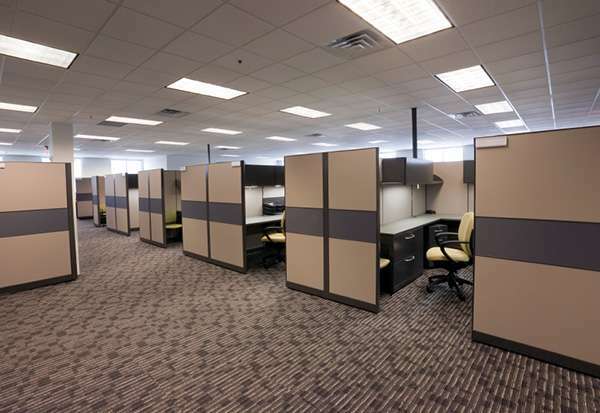 Commercial broadloom carpet is a type of carpet that is woven on a very wide loom. 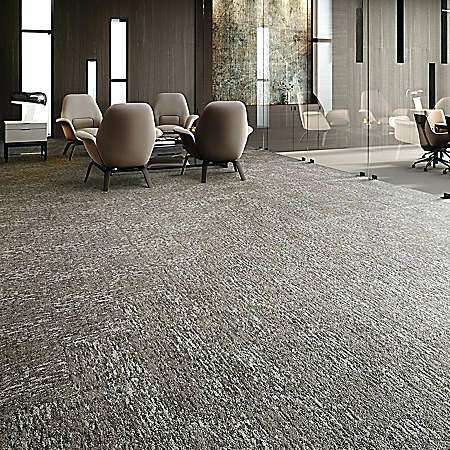 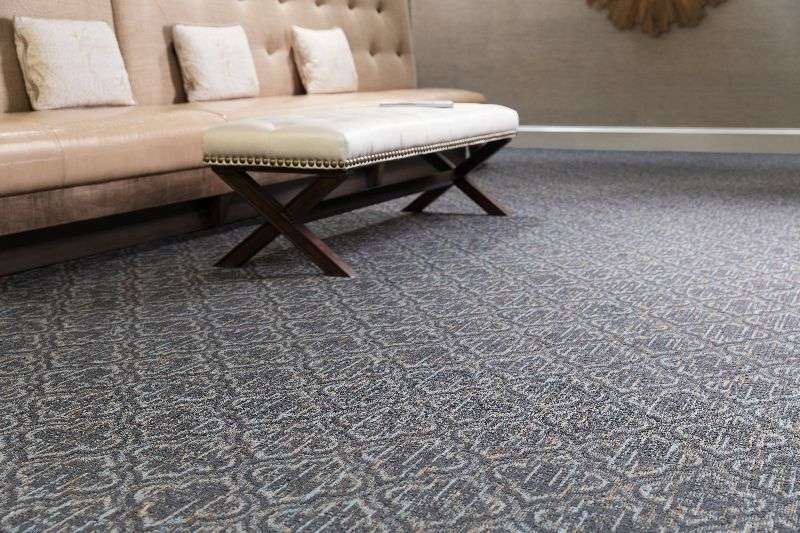 This type of carpet has an obvious advantage when used as a floor covering in large rooms, as broadloom carpet can be installed without seams. 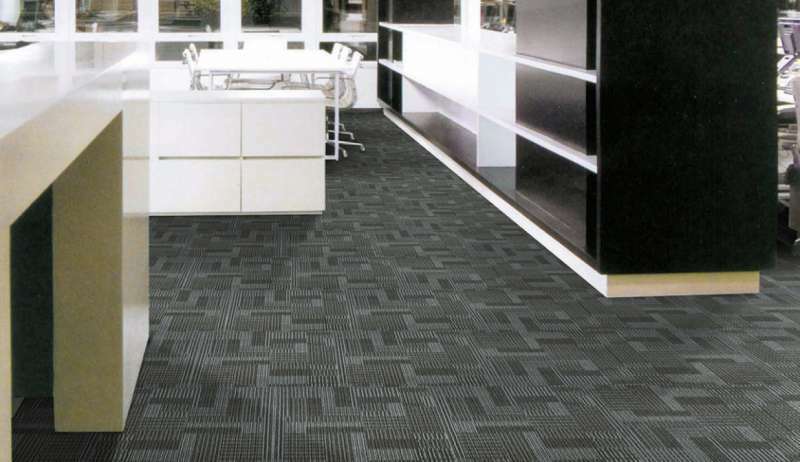 In recent years broadloom carpet has undergone a design makeover. 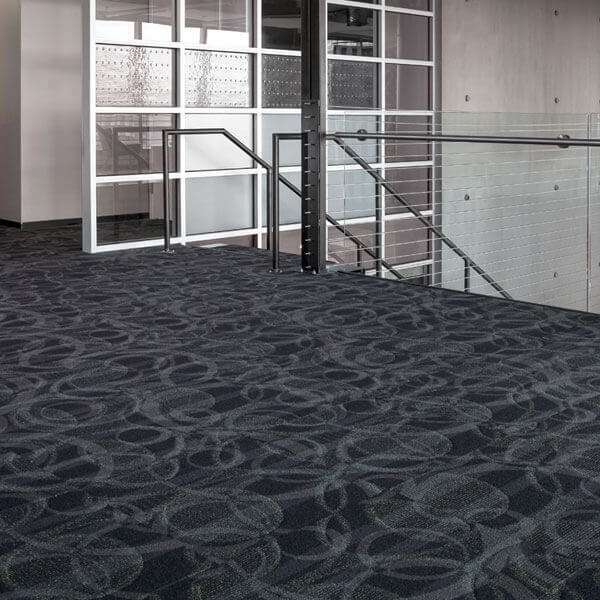 From classic fashion to contemporary design, today’s broadlooms are an exceptional choice when design is important to a commercial installation.